September 6, 2015, Queens, NY They meet again. With the stakes high. Big Sis vs. Little Sis. Venus fights for the right to continue. Serena fights for the Slam. One thing is for sure, a Williams will win. The last thing Venus wants to do is possibly impede Serena’s historic run. The last thing Serena wants to do is possibly impede Venus’s last deep run in a Grand Slam event. But something must, and something will give. A Williams will Win, and A Williams will Lose. Serena is the defending U.S. Open champion having won the last three. Venus last won in 2001. Serena has won six U.S. Open titles. Venus has won two. Serena has 21 Grand Slam titles. Venus has 7. The numbers point to Serena winning this Tuesday against Big Sis. But numbers sometimes lie. Serena admitted in the press conference that nobody knows her strengths, and even more importantly, her weaknesses, like Venus. Venus can not be intimidated, not be bullied, not be punked by the likes of Little Sis. There are two things, however, that work against Venus. One is her health. The nature of her condition is such that she can feel like a million bucks one minute and like a penny the next. The second item is even more daunting for her to overcome. It’s her default mechanism. The one that makes her protect Little Sis no matter what. 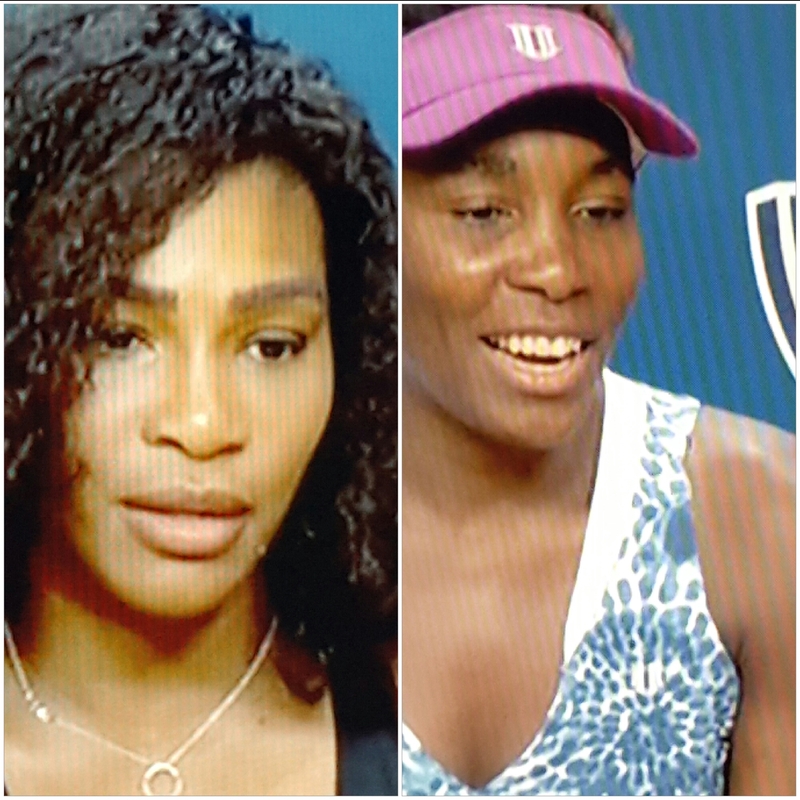 When Serena has beaten Venus, Serena has had little difficulty concealing her delight. Not because she beat Big Sis, but because she won. Venus, on the other hand, is regretful. She’s in obvious pain. She’s been taught to protect, even if it means not going all out against Little Sis. Tuesday will be historic. ESPN paid plenty for the rights to broadcast the U.S. Open, and it’s paying off already. CBS abdicated broadcast rights and must be kicking itself–hard. For those of us who are fans of both, our heads are with Serena, and our hearts are with Venus. We will be conflicted almost as much as father Richard and mother Oracene. The sisters will meet in the Slam. A Williams will win. A Williams will lose. And history will be made. Professor Clifford Benton can be reached via twitter @cliffordbenton.